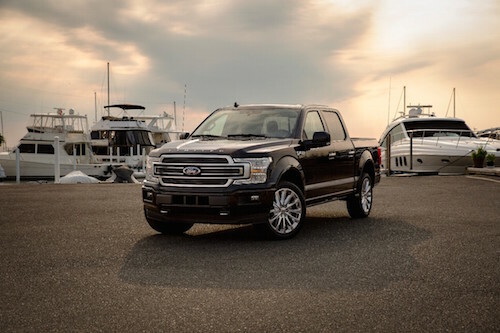 Browse the inventory of our Stillwell Ford dealer near Ann Arbor, MI for a choice of new and used Ford vehicles for sale, including certified pre-owned Ford vehicles. Dealer leasing and financing offers can provide affordable monthly payments, plus Ford incentives may apply to MSRP prices. Stillwell Ford dealership inventory includes: Ford F-150, F-250, F-350, Ranger, Edge, Escape, Expedition, Explorer, Fiesta, Focus, Fusion, Mustang, Taurus, Transit. See our Ford dealer financing incentives, cash rebates, special offers and lease deals near Ann Arbor, Michigan. Our Ford dealer offers low payments everyday, and we can help you buy a Ford, even with bad credit or no credit. You can also find a variety of used cars at our Ford dealership near Ann Arbor, MI. Certified used Ford include a detailed inspection to certify the mechanical condition of CPO cars for sale. Our Ford dealer can accept a vehicle trade-in to help you buy a car. Stillwell Ford sells new and used Ford vehicles near Ann Arbor, MI. Dealer inventory listings include monthly Ford lease specials, rebates and finance offers.